Located in southern India, in 2012 Bangalore was the home for an ITTF/PTT Level One Coaches Course; the course conductor was Richard McAfee from the United States. 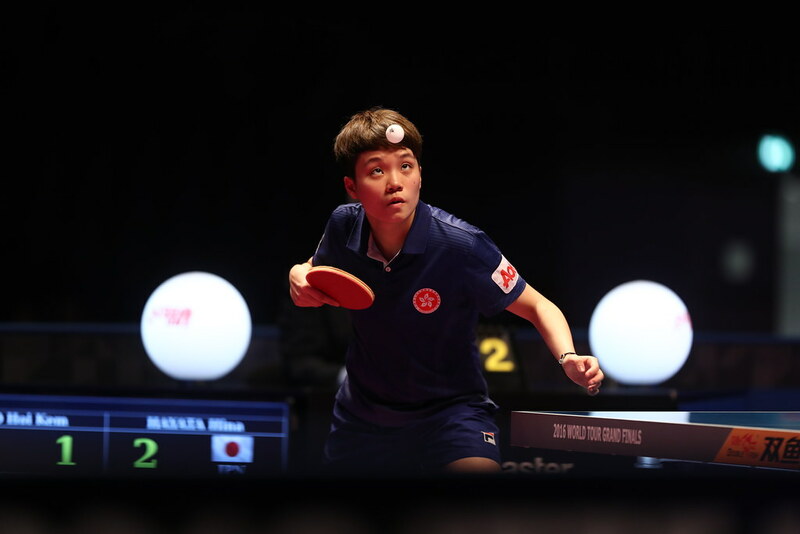 Now five years later a second such course has been staged; once again administered under the auspices of the ITTF Development Programme, the initiative was held from Friday 4th to Sunday 6th August and on Saturday 12th and Sunday 13th August. Staged local under the auspices of the Karnataka Table Tennis Association in liaison with the Table Tennis Federation of India and TENVIC, an organization founded to make an impact on the lives of young people through sport, the course was conducted by Harpreet Singh Bamrah. He was a member of the Richard McAfee led course and has been working for some eight years in the area as a coach. Two weekends were chosen in order for those who work in the information technology industry to attend. Bangalore is very much Silicon city. Notably, there are some 500 active table tennis players in the region who are members of academies. Many of these players have helped young players develop; now those who become qualified coaches have the opportunity to make an even greater impact. Now thanks to the help locally of Mohan Kumar and all organisations concerned, a new chapter has started in Bangalore.